As a pet owner you always have some duties towards your pet. 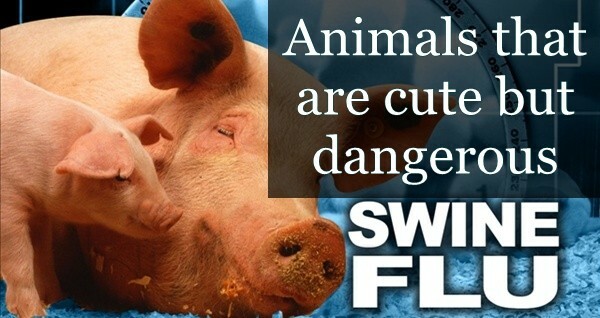 Taking care of your pet is not always an n easy matter. 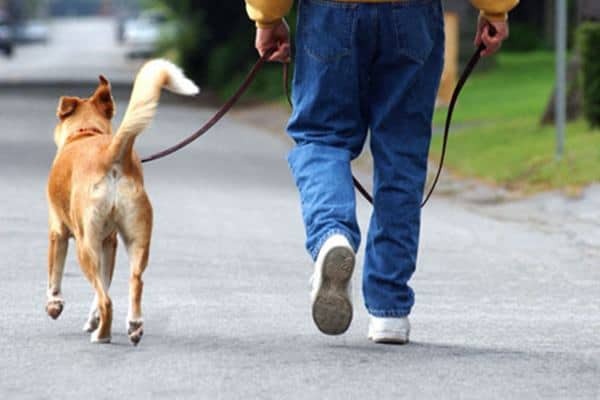 It needs a lot of dedication and hard work to keep your pet fit. 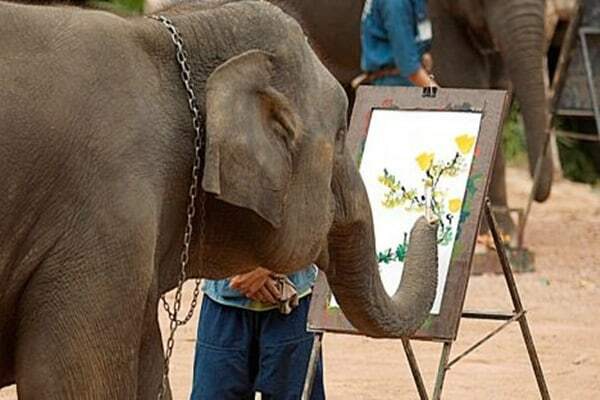 These beautiful animals always depend on their owner. A lot of things should be maintained to keep your pet fit. And nowadays due to busy schedule it’s very tough to keep all the things in mind and do it according to time. So the advent of technology has made this much easier. The invention of Smartphone technology has given a sigh of relief. 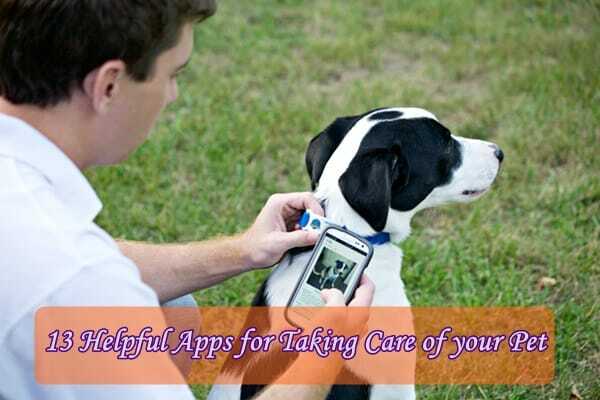 Yes your smart phone will remind you about all your duties towards pets. And time to time you will get all the information’s from these apps. Just you will have to install the desired app on your phone. 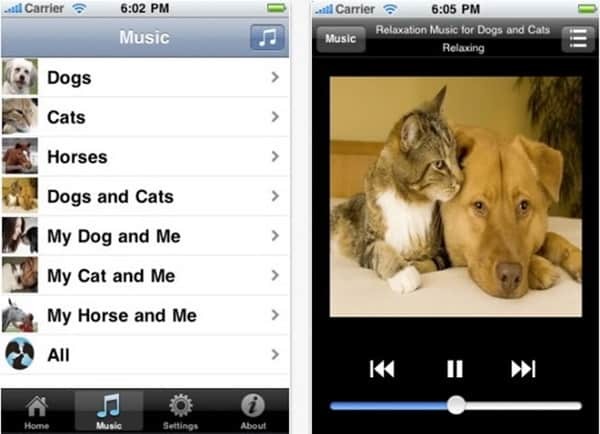 Here we are giving a list of 13 useful and helpful apps for taking care of your pet. 1. 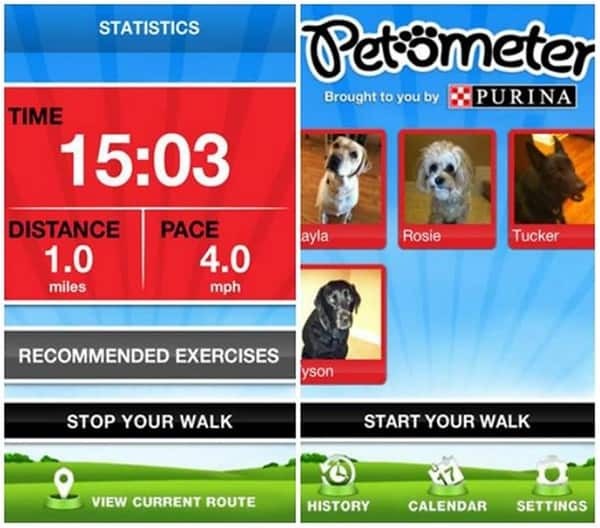 Petometer: This is an amazing app for android users that will show you exactly how long you walked with your pet. Walked history is saved and you can even share it with your friends. This app also has the feature to remind you about the exercise of your pet. 2. 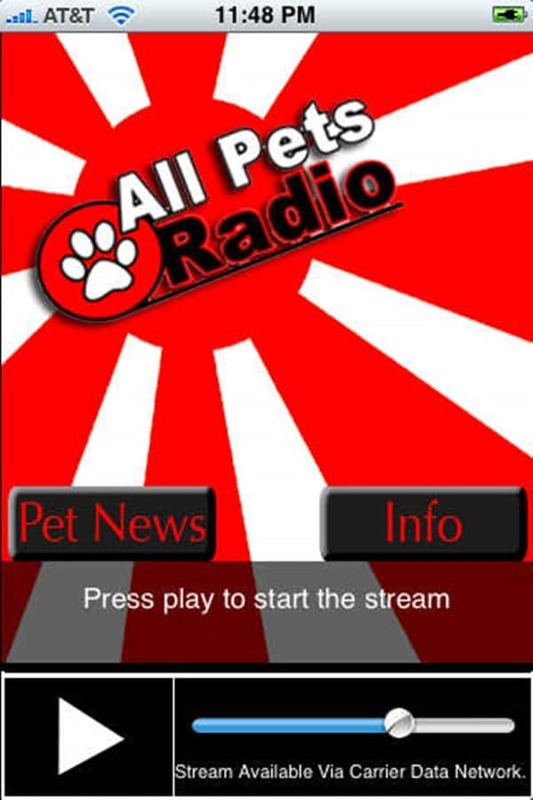 All Pets Radio: This is a radio app which will help you to get a lot of information related to pet. 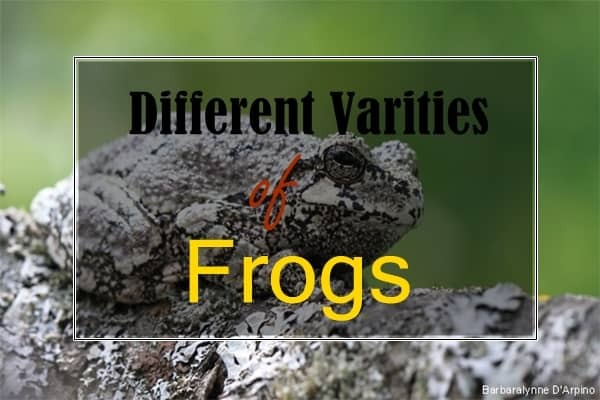 You can gather great knowledge about these animals and also get up- to- date with recent information. 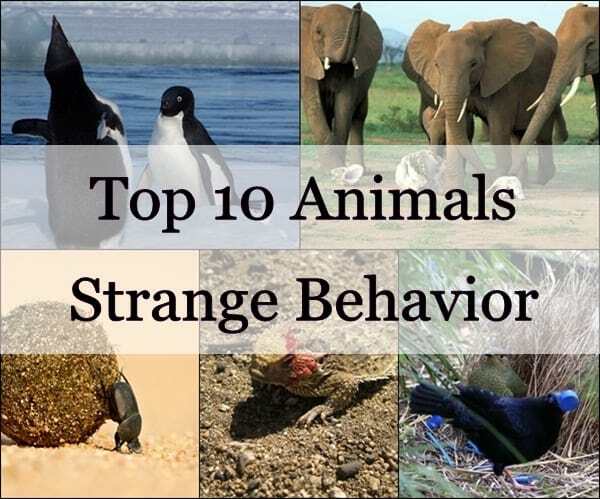 It’s a very entertaining application for iOs users. 3. 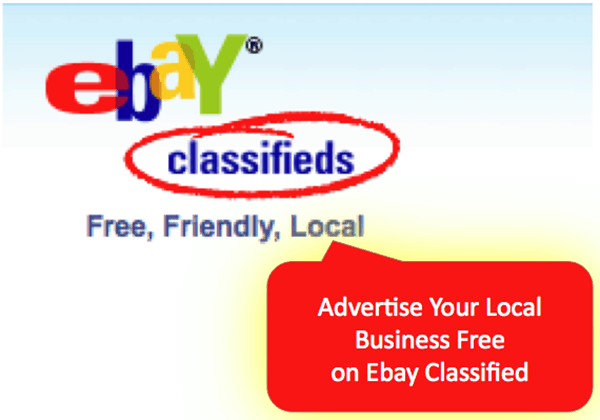 EBay Classifieds Pets: This app will help you to find the suitable pet for you. It is available for iOs and share the information with your friends on Facebook and Twitter. 4. 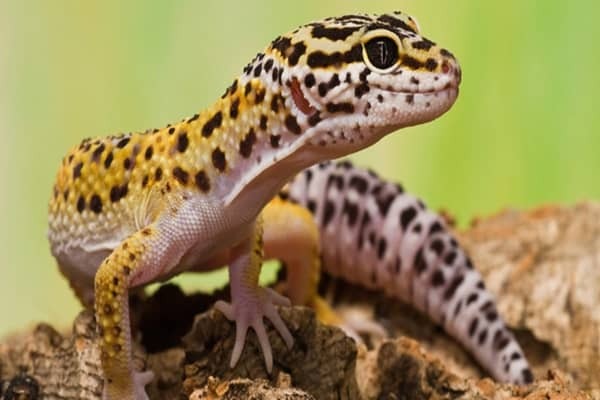 Pet Vet Records: Pet vet Records will help you keep all the information and health records related to your pet and share it with your vet doctor. 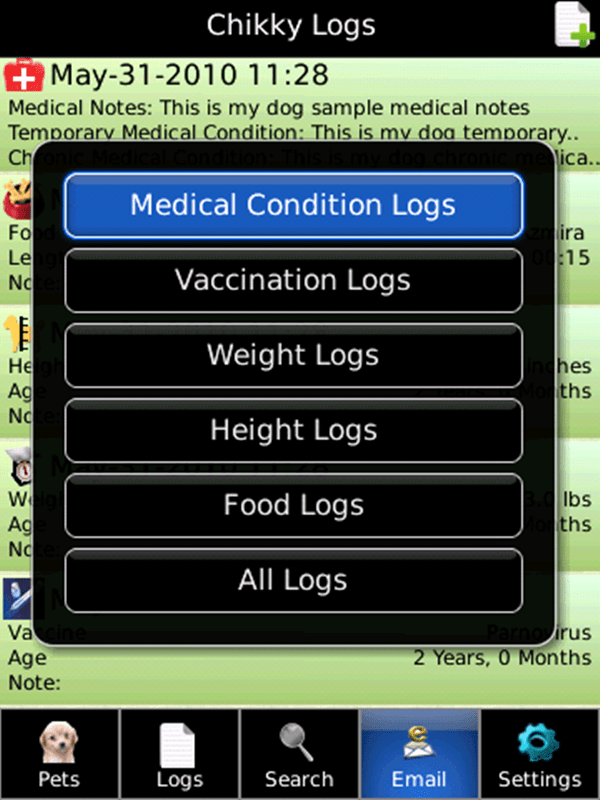 It has a very user friendly interface and hardly will it take a time to share all the records to your vet’s device. You can download it from iOs. 5. Off Leash: It’s an amazing app for you. 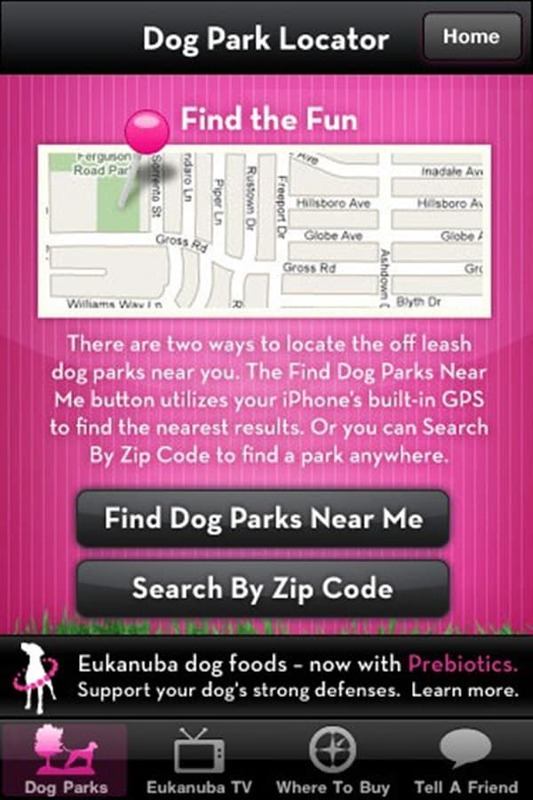 It will help you to find the nearest park where your dog and cat can play freely. But remember that this app is only useful for US as its database only contains the information about US. 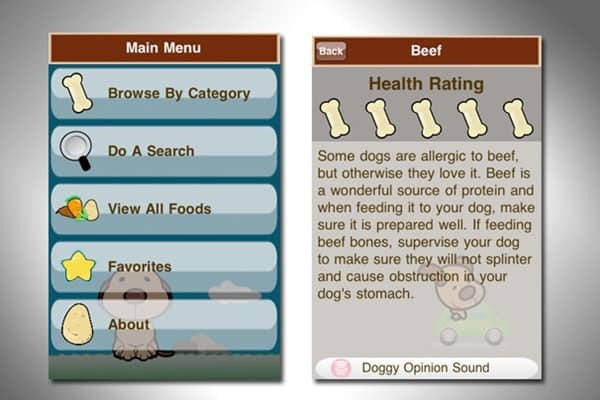 6. iKibble: iKibble is an awesome guide for the best pet food you can give to your pet to eat. No more worrying about the foods as it contains all the right information about foods for your pet. This app is only available for the iOs users. 7. Pet Acoustics: This app is slightly different in work. 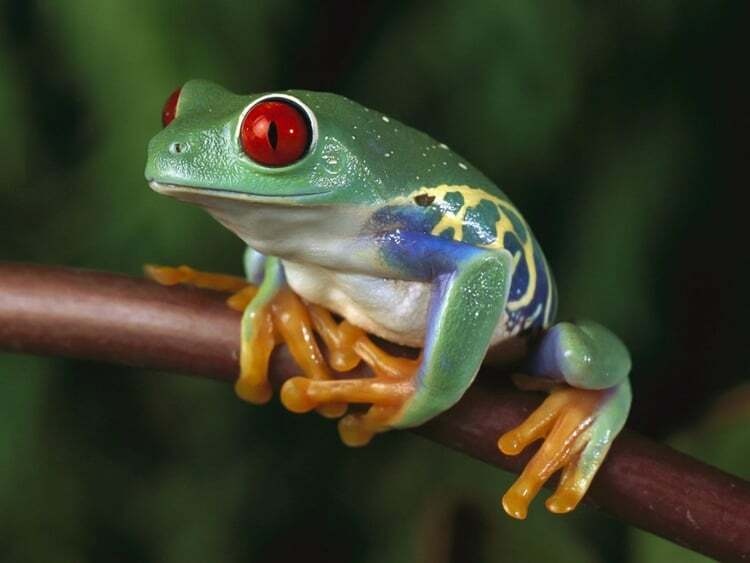 Actually animals listen to the sounds differently from us. But this app with a lot of research work has designed some remedial music especially for keeping in mind about their auditory needs. 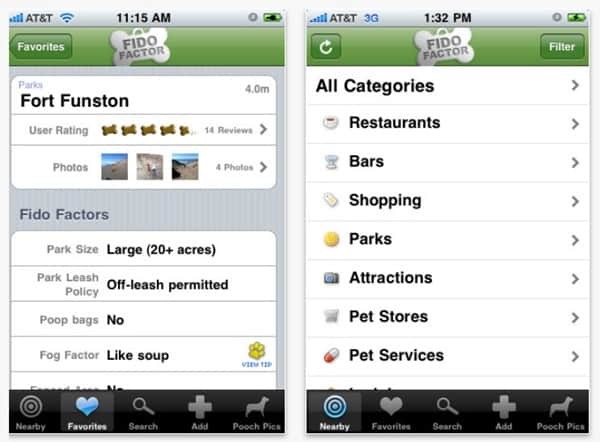 8. iFindToto: It’s a great pet finder app for iOs. 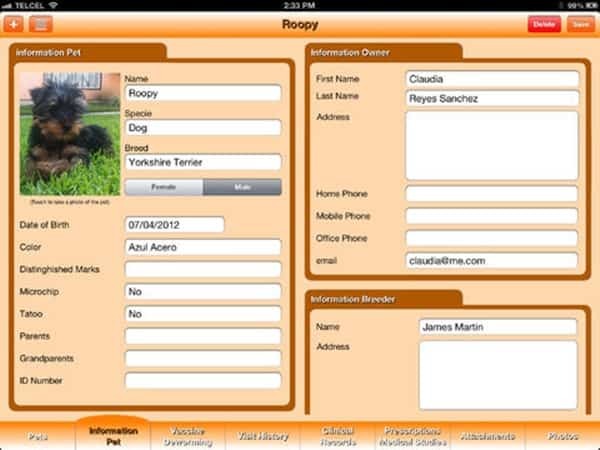 If your pet is missing, you can upload the photos of your pet and they will show you the list of found pets. 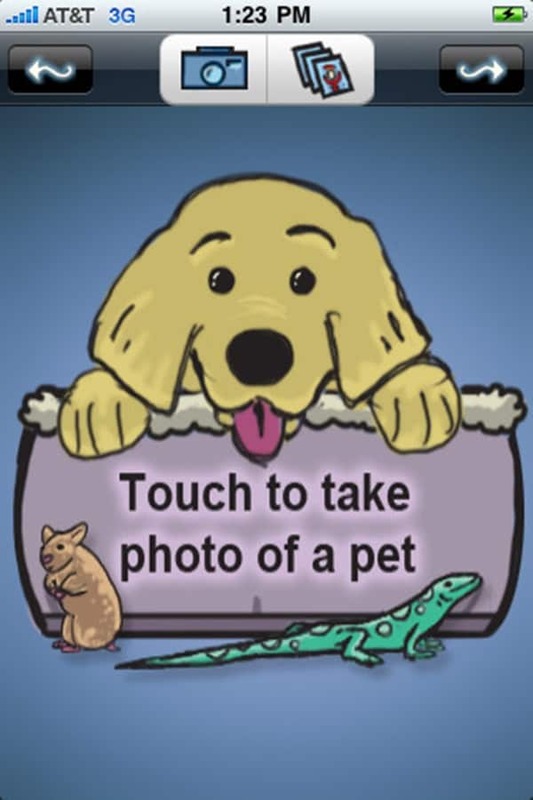 If you also find a pet anywhere you can also upload it to this app. 9. 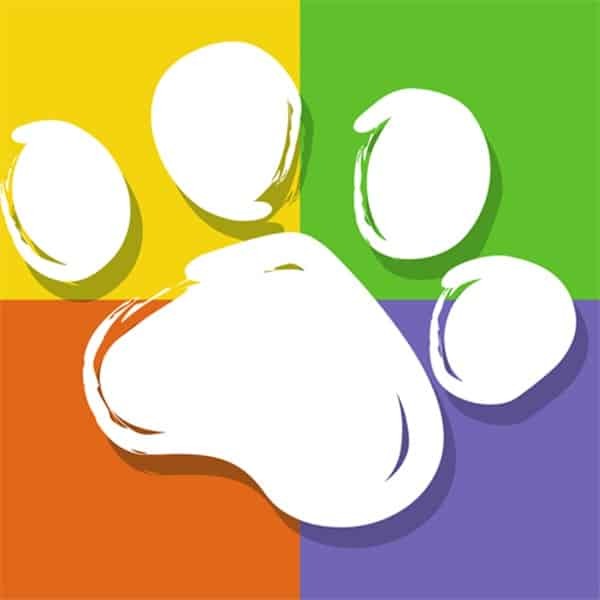 My pets Pro: This app allows you to track all the appointments and vaccines along with all the necessary exercises and diets for your pet. 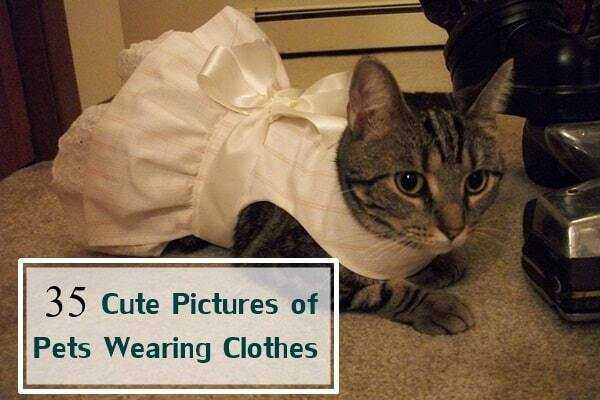 You can also save the photos of your pet and track the weight for future information assistance. 10. Fido Factor: If you are tensed about leaving home without your pet. This app will help you with lot of suggestions. There are lot of hotels, restaurants, and stores which are pet friendly and allow your pet to be with you. 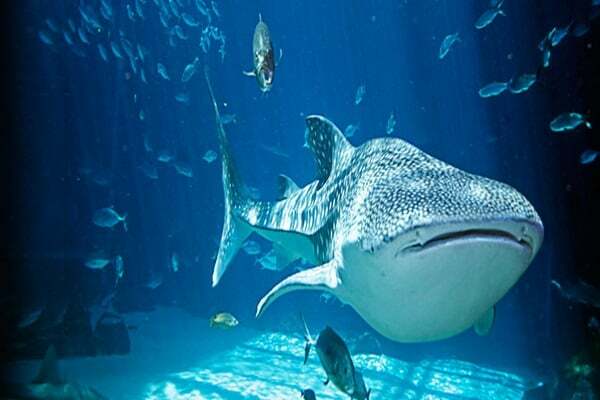 This app will help you to locate all the destinations around you that are pet friendly. 11. Dog Tricks: This is a great app for learning the tricks to train your pet. 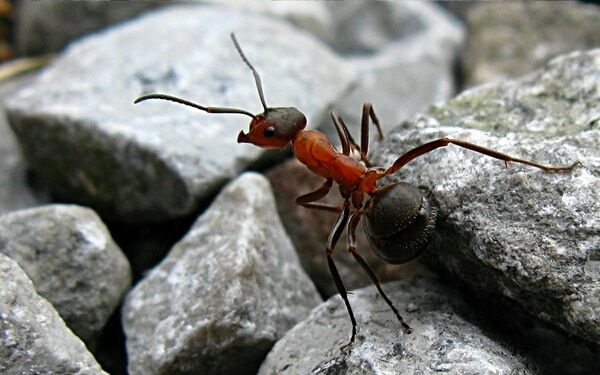 It provides video tutorials and photo tutorials. So teach your pet no matter what the age is. 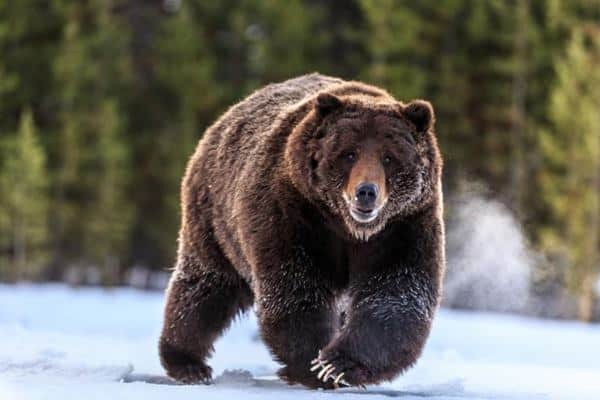 You can also track the progress of training. 12. iLocate Pet Grooming: It helps you in finding the right place for grooming your pet. Search with your location and it will suggest you all the names of pet grooming centers nearby you. 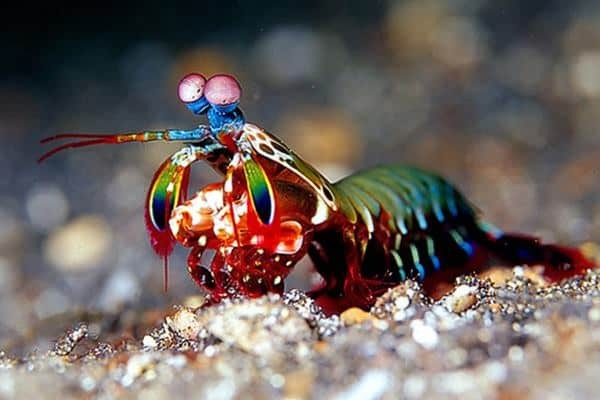 And even you can contact them with just a single touch. 13. 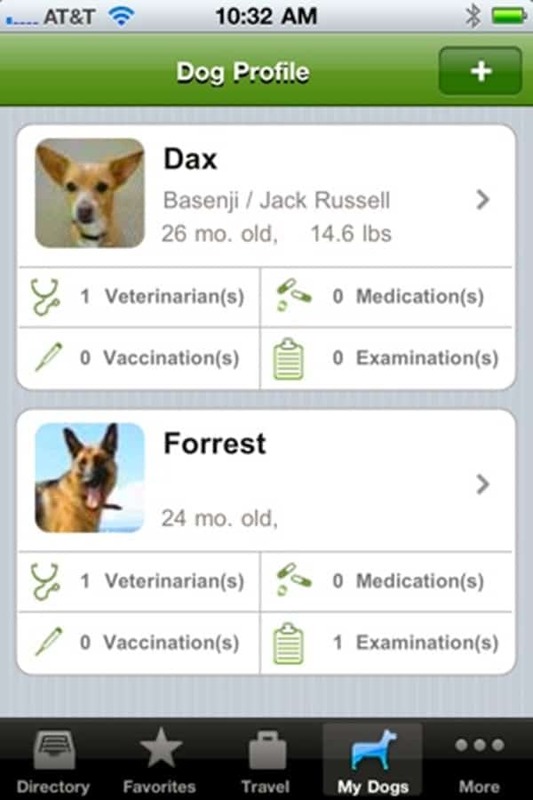 Pet Health: This app will help you to maintain health related information for multiple pets and also helps in sharing it with multiple vets. You can keep all the basic info, medical records and and other health related information in your Smartphone.